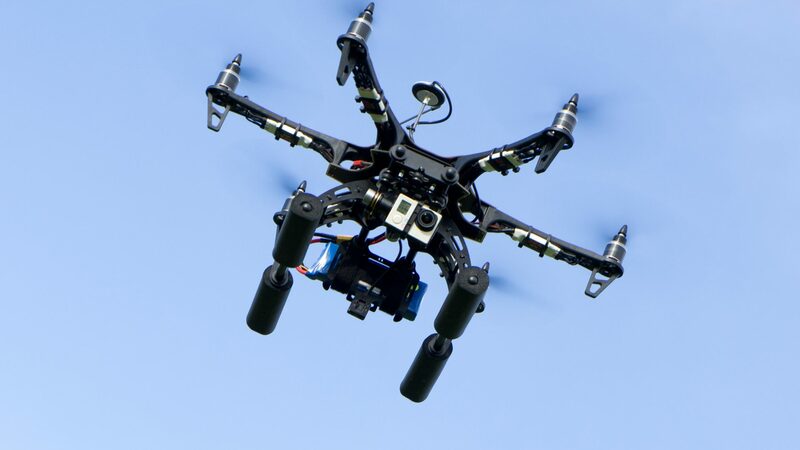 Drones explained: has the technology risen too fast? Gatwick airport remains shut down, causing travel chaos for tens of thousands of passengers – after drone flights which the airport’s chief executive said were designed to bring “maximum disruption” in the run up to Christmas. So just how dangerous are drones to aircraft – and what can be done to stop them flying in such sensitive airspace and causing such mayhem?